'Future Visions for a Democratic Internet: Norms, Actors, Institutions' is an international forum for discussion on potential ways to rehabilitate democratic values in the digital environment. The event aims to offer young scholars working on related topics the opportunity to network and meet senior academics as well as representatives of tech industries based in Dublin. Invited guest speakers include Prof Sofia Ranchordás (University of Groningen), Prof Ingolf Pernice (Humboldt Institute for Internet and Society), Dr TJ McIntyre (University College Dublin and Digital Rights Ireland), Dr Marguerite Barry (University College Dublin) and Prof Carlos Affonso Souza (Rio de Janeiro State University). In a dedicated roundtable participants will have the opportunity to exchange their views with representatives of major tech industries based in Ireland. 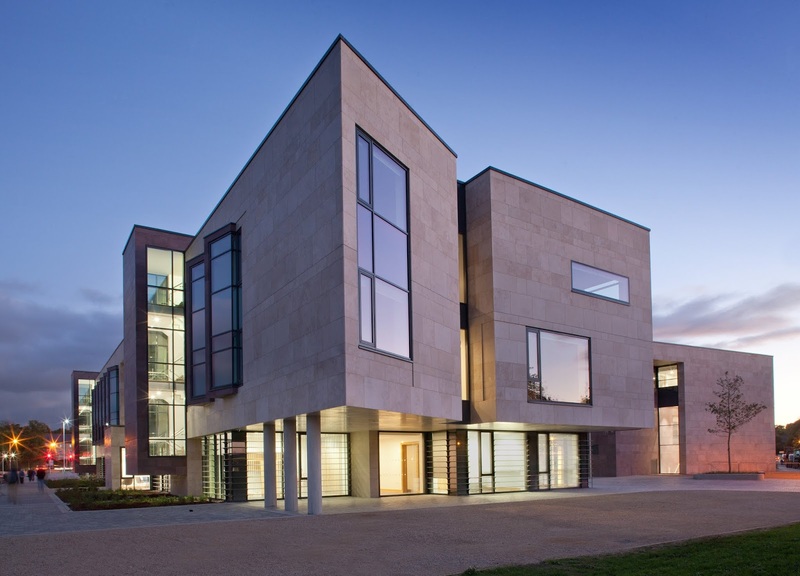 The symposium is part of a series of events organised by the UCD Centre for Human Rights. It will be hosted on 27th June 2019 in the prestigious Arthur Cox Moot Court of the Sutherland School of Law, University College Dublin.